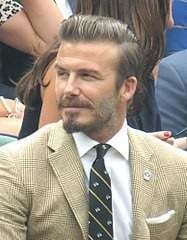 David Beckham’s former brother-in-law was part of a company which used the football superstar’s name to con investors out of nearly £1m, a court heard. Darren Flood, 39, who was married to Victoria Beckham’s sister, was allegedly part of a “boiler room” fraud which tricked people into “worthless” investments. The company focused on high net worth clients and discussed potential targets including former Chelsea footballer Joe Cole’s dad, it is alleged. Flood and other employees of The Commodities Link allegedly scammed at least 24 victims. They were encouraged to buy “rare earth elements” – mainly used to make tech products – with the promise of big profits, the jury heard. The victims invested more than £800,000 between April 2012 and August 2014, but the materials had no resale value. Flood was allegedly tasked with targeting HNW investors who paid up to 200 times over the odds for “baskets” of materials. A jury at Kingston Crown Court was told staff “made great play on Darren Flood being David Beckham’s brother-in-law” to win the trust of investors. But Flood was accused by colleagues of not performing on “any level” other than to “extract expenses”, the court heard. The Commodities Link was wound up by the High Court on August 29, 2014. 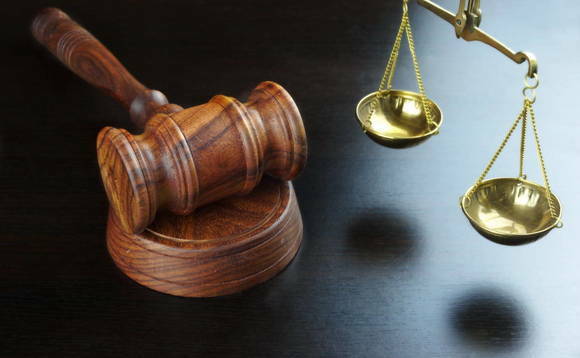 Flood and four others deny one count of fraud by false representation after claiming “rare earth elements were a suitable investment product”. The others are Gennaro Fiorentino, 38, Jonathan Docker, 32, Mark Whitehead, 59, and Vikki King, 39. Paul Muldoon, 34, has pleaded guilty to the same charge at an earlier hearing. Tarun Jain, 49, Ike Obiamiwe, 56, and Daniel Jordan, 35, deny laundering earnings from the alleged fraud.